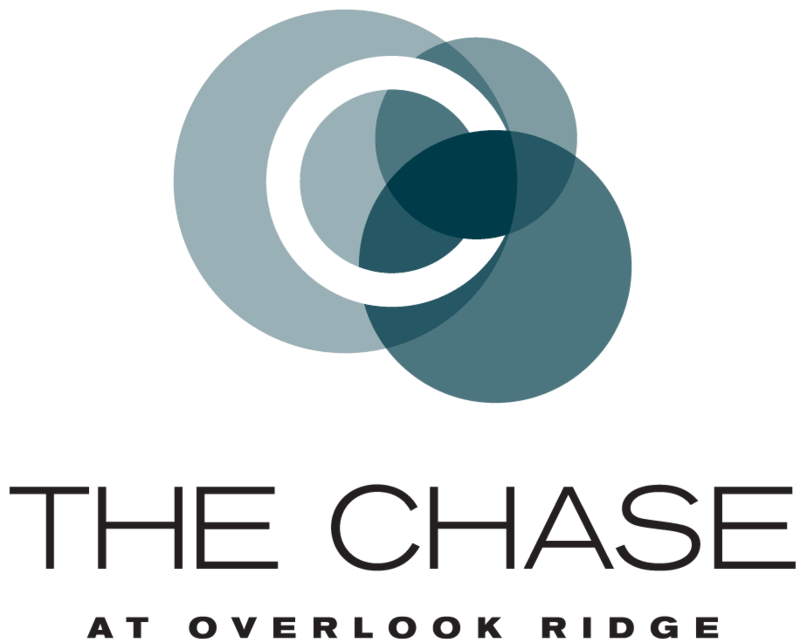 We look forward to welcoming you home to The Chase at Overlook Ridge. Choose from a variety of floor plans in Malden, MA, including studio, one-, two- bedroom and two-bedroom with den apartments for rent. 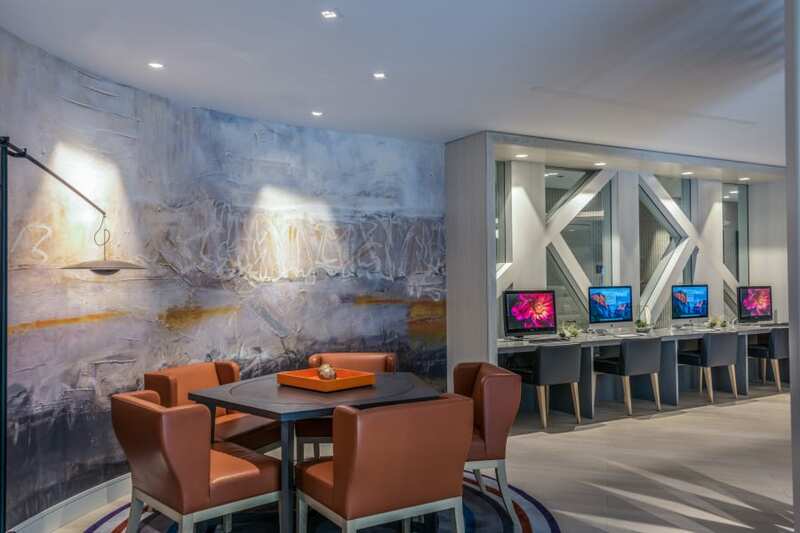 With convenient access to Route 1 and public transportation via North Station, our apartment homes make it easy to travel to Boston and beyond. 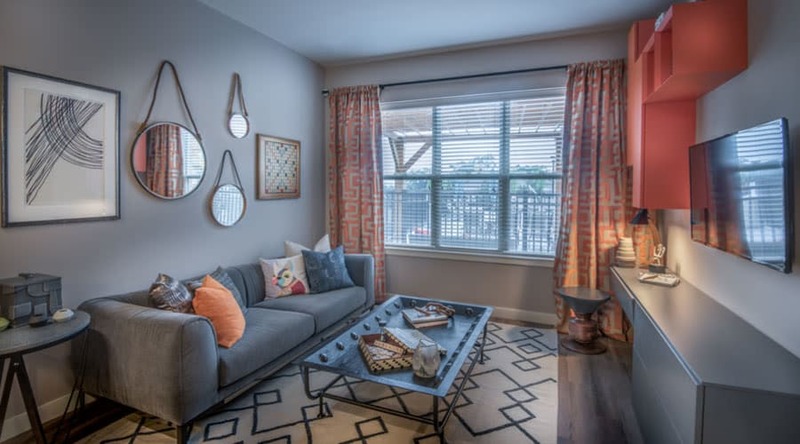 Whether you are a busy professional, university roommates, or anyone in between, you can take advantage of our upscale apartment homes and unbeatable location. To help you find the right fit, we offer floor plans that range from 531 to 1,356 square feet. With spacious layouts and well-appointed interiors, your new apartment home is a place of calm at the end of a busy day. Get in touch with the team at The Chase at Overlook Ridge today to schedule your tour of our Malden, MA, apartments for rent near Boston.